This May 29, 2018 file photo shows honoree HBO CEO Richard Plepler attending the Lincoln Center for the Performing Arts American Songbook Gala at Alice Tully Hall on in New York. 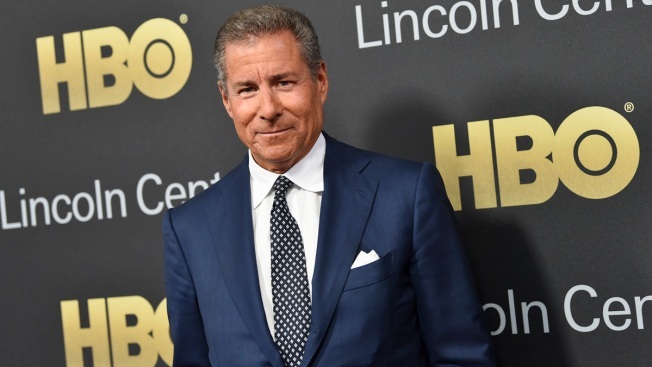 HBO's longtime chief executive is leaving the cable channel, less than a year after AT&T acquired HBO's parent company. In a memo to HBO staffers Thursday, Feb. 28, 2019, Plepler said it was the right time for him to leave. The memo was obtained by The Associated Press. HBO's chief executive said he is exiting the cable channel, a decision that comes less than a year after AT&T acquired HBO's parent company. "Hard as it is to think about leaving the company I love, and the people I love in it, it is the right time for me to do so," Plepler said in a memo Thursday to HBO staffers that was obtained by The Associated Press. During Plepler's nearly 28-year tenure, the premium channel fielded popular and award-winning series including "The Sopranos," ''Game of Thrones," ''Girls," ''Big Little Lies" and "Band of Brothers." With the advent of streaming, the HBO Go and HBO Now platforms were started under his direction. In his memo, Plepler said his decision came at an "inflection point" in the life of HBO. He said he was proud of the company and expected it to continue to thrive. He referred to moving on to "the next chapter of my life" but offered no details. Plepler, who joined HBO in 1992, served as co-president from 2007 to 2012. He was named chairman and CEO in 2013. HBO declined comment on his departure or his successor.